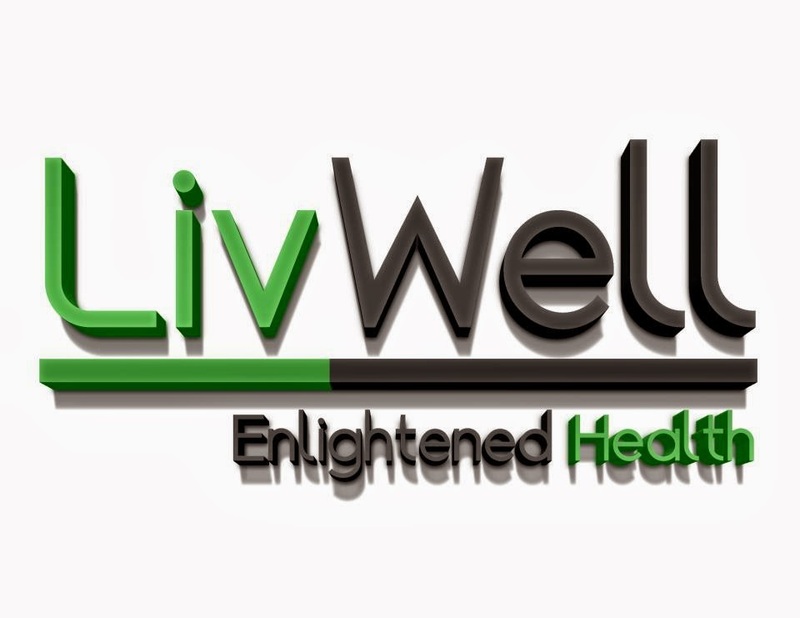 With six locations (5 shops in Denver and 1 in Boulder) LivWell Enlightened Health is one of the largest and most influential chains of medical marijuana dispensaries in Colorado. LivWell dispensaries carry a full range of MMJ products and accessories including top-shelf cannabis strains, high concentrates, marijuana edibles, cannabis seeds, glass pipes and vaporizer pens. Get info on all LivWell MMJ dispensaries in Denver and Boulder and find the LivWell dispensary location nearest you using the map below.